Represent your look by wearing this buckle belt brought to you by Bulchee. It has been made of good quality that lends it a smart finish, while the branding on the loop enhances its design. It also comes with a buckle closure, which ensures a proper fit. 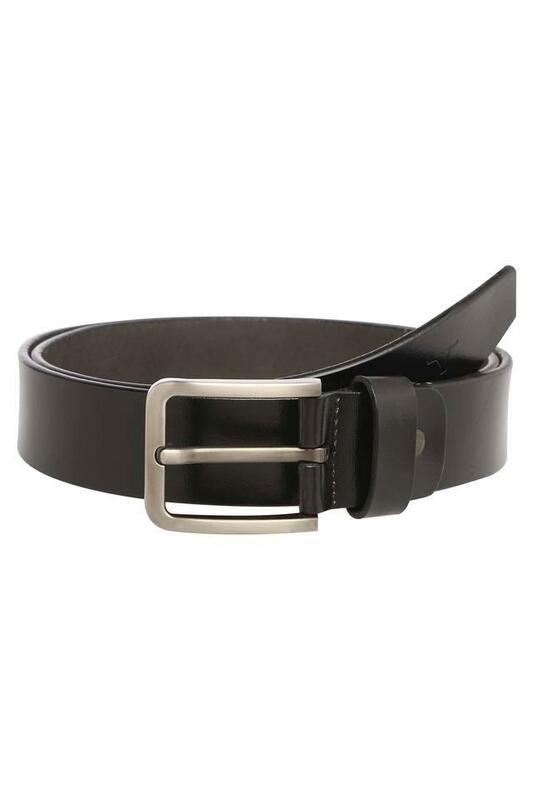 Walk in style wearing this buckle belt, which is an ideal pick for any fashion-forward man. Team it with a varied range of casual wears and look impressive.